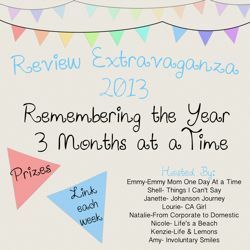 I'm linking up with Emmy Mom again to recap the year. It was harder than I thought it would be to recap January through June but I was able to pick my favorite posts from the months. And now here is a recap from July to September. 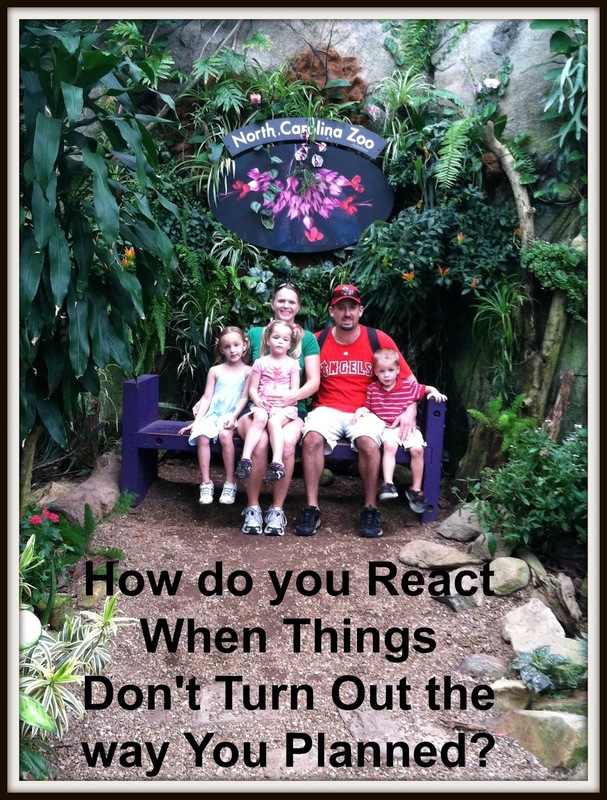 You Have Two Choices; You Can Laugh or Cry - My family and I took an ill fated trip to the zoo and we haven't been back yet. One day we'll brave the zoo again. 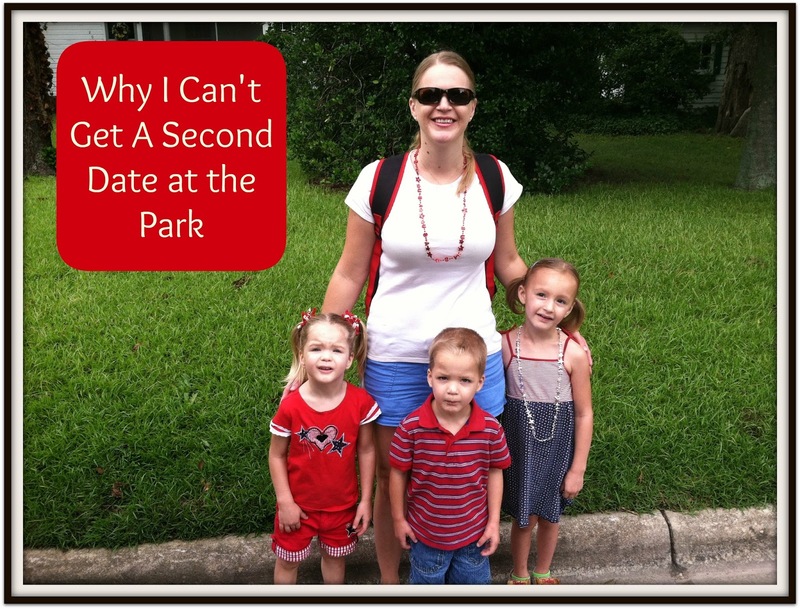 20 Date Night at Home Ideas - This is my all time most popular post. It makes me so happy knowing that other couples have a desire to date their spouse. Why I'm Not Sad School is Starting - After seeing so many of my friends crying on Facebook over school starting, I felt compelled to write why I wasn't sad. My son is possibly transitioning to another program and the testing for that transition is starting in January. 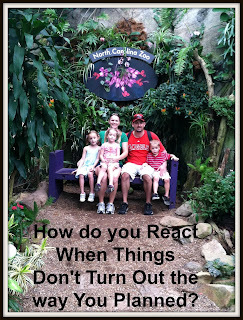 Rereading this post was a huge wake up call for how I'm reacting to this possible change. Thanks past Allison for schooling me. 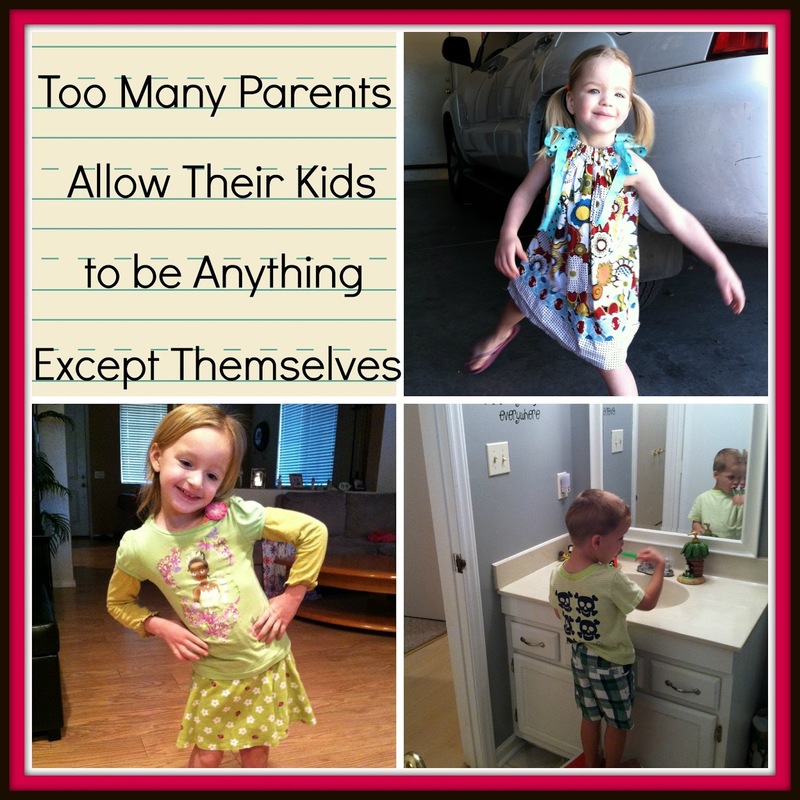 Do You Let Your kids Be Themselves? 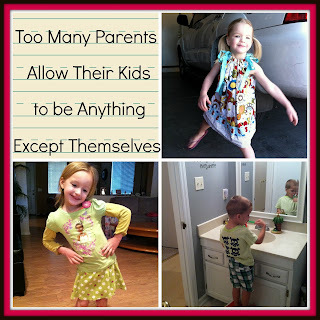 - I let my kids dress themselves, for some reason that seems to bother people. My Results from not Eating Processed Foods for a Month - I challenged myself to go a whole month without eating processed foods. I want to do it again, maybe in January. 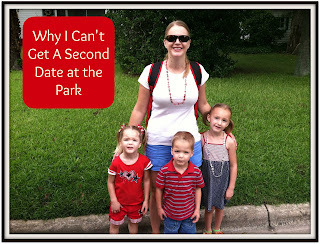 Why I'd Never Get a Second Park Date - After moving across the country I joined some meet up groups trying to make friends. Most of them took place at the park and I finally figured out that this was the worst possible way for me to make friends. A Few of My Quirks - I decided to let everyone know some of the things that make me the adorable little freak that I am. I have no idea how I'm going to recap December since I realized when I looked back through my posts that I pretty much didn't blog this month. But I will accept that challenge soon! I had to read your zoo story - what a bummer that it started down-pouring on you guys! I'm also definitely going to have to check out your 20 date ideas post! Going a whole month without eating processed foods is a great idea! What a great recap! I will have to go back and read your playgroup post. I still struggle to make other "mom" friends.